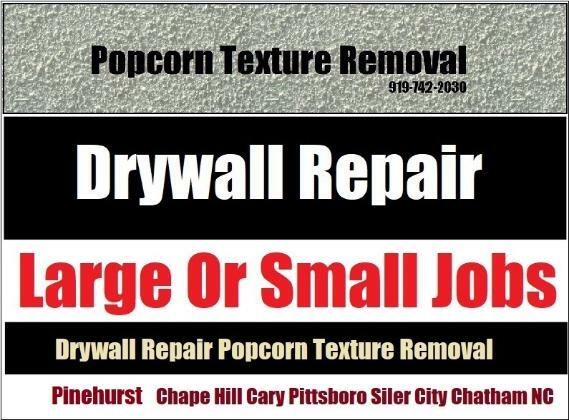 Soundproofing noise reduction contractor, live in Durham, Chapel Hill Or Cary and need a local company Call Drywall Specialist Fast, residential or commercial noise dampening drywall installation in Durham and surrounding. Professional sound deadening work in Cary for over 27 years. Soundproofing Contractor - Affordable Prices, Quality Service On Large Or Small Jobs Durham Chapel Hill Cary North Carolina! Drywall Specialist: Copyright 2017 All Rights Reserved 919-742-2030 Soundproofing Noise Reduction Contractor Durham Chapel Hill Cary.